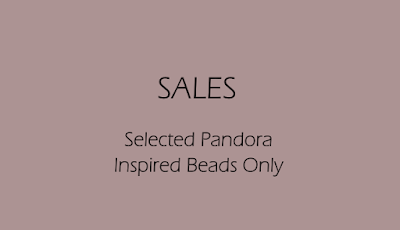 Selected Pandora Inspired Beads and Charms for Sales. Click the image below to buy them now. Flat Love Lock Dangle Beads on Sales!